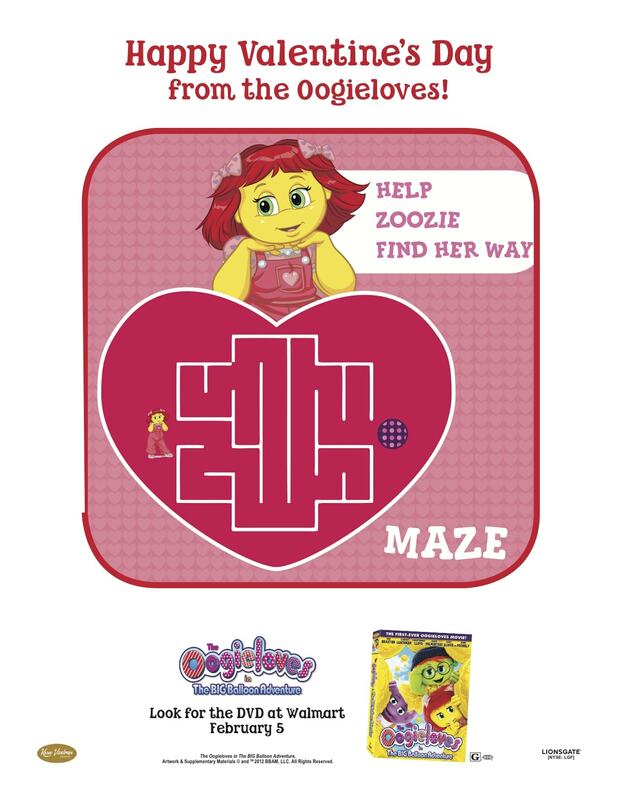 Here are two printouts for The Oogieloves In The Big Balloon Adventure! Right click on each image to save onto your desktop or to print. The Oogieloves In The BIG Balloon Adventure movie arrives on DVD exclusively at Walmart as well as on Digital Download and Video On Demand February 5 from Lionsgate Home Entertainment. Get ready to sing and dance along with the Oogieloves and friends in this live action Dove-approved film that stresses the importance of love, teamwork and acceptance. 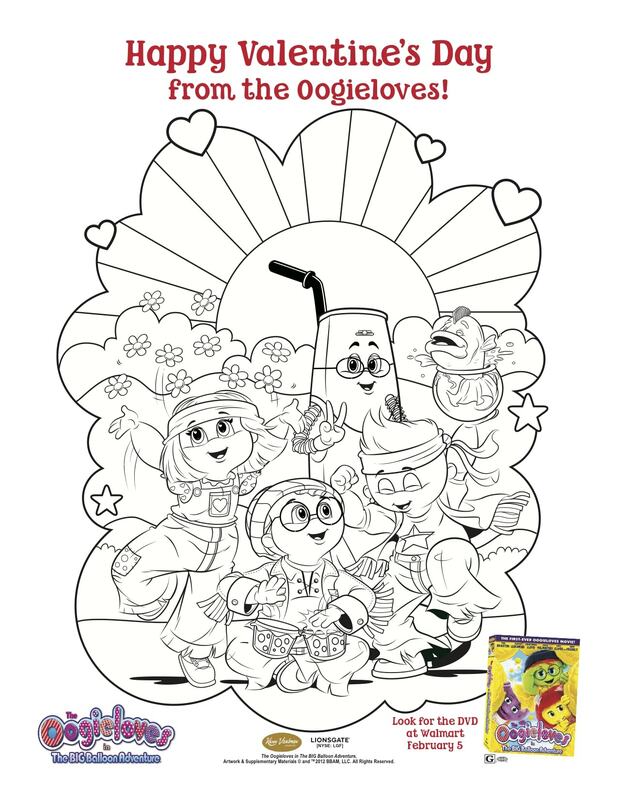 Sharing a wonderful message of friendship with your children, The Oogieloves In The BIG Balloon Adventure DVD arrives exclusively at Walmart locations nationwide for the suggested retail price of $19.98.